News & References. – NOVA all around the World. NOVA all around the World. 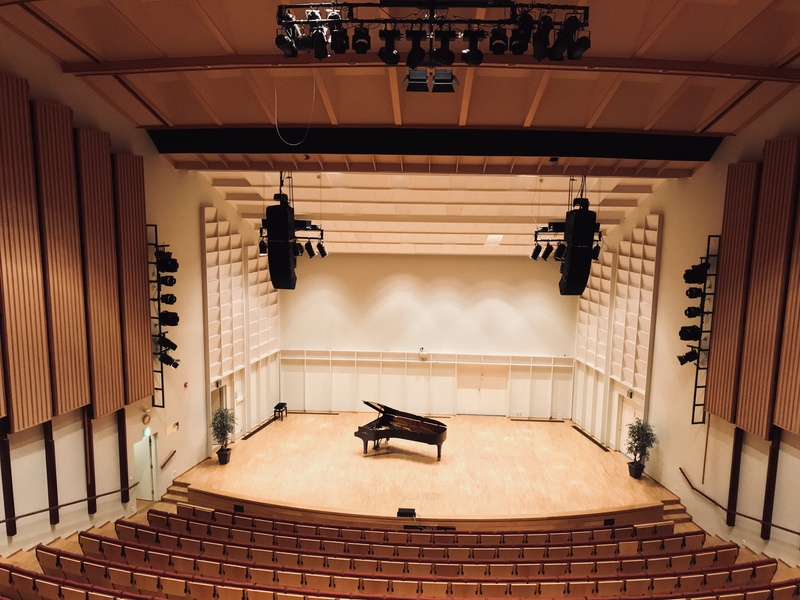 Seinäjoki- sali is a famous local music and congress venue praised for its good acoustics. 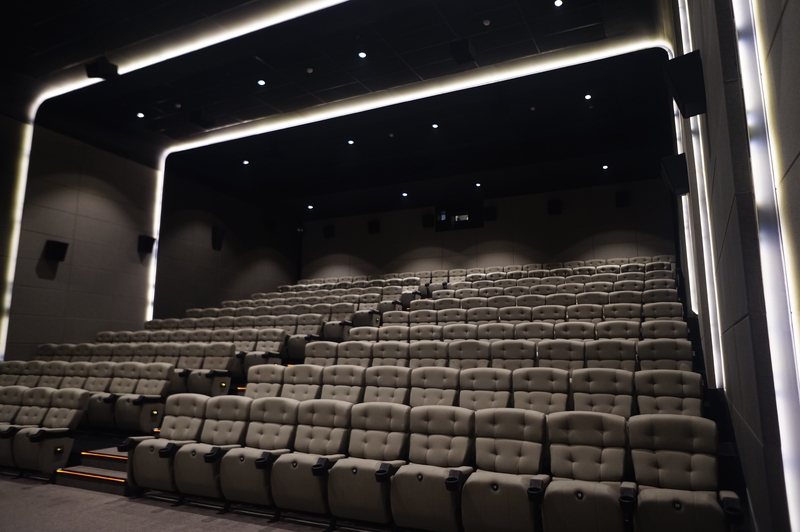 When it came time to renew AV-systems, our partner Lyreco turned to us to provide main speaker system. During early stages on planning it became clear that we were going to use the Pariz systems as it must serve all kinds of music styles from classical to rock and all between. The schedule on the project was very thigh but Nova provided us the speaker system very quickly. When it came time to install the system we were amazed how easy it was to rig. One man did it. Slowest thing was to climb upstairs were the controller of the chain hoists was. The sound on the system is absolutely brilliant. New FIR presets are fantastic! Only minor corrections on the EQ was needed to compensate the room acoustics. The system performed almost identically as modeled in EASE Focus. I would describe the sound warm and natural and still clear and focused. What comes to power, the system is more than enough. Two TX20DF amplifiers provide tremendous headroom. 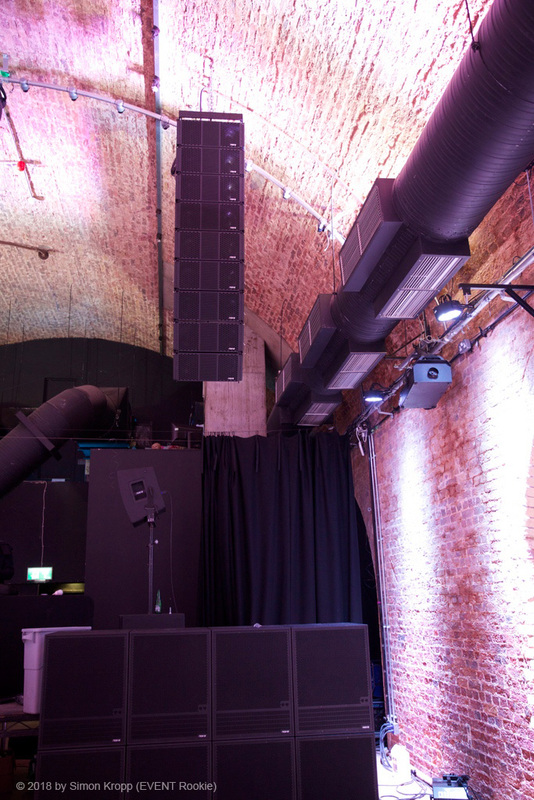 Twelve P9’s were needed to cover the audience area evenly and two P18LEX Subs were enough to provide the needed low end to venue of this size. 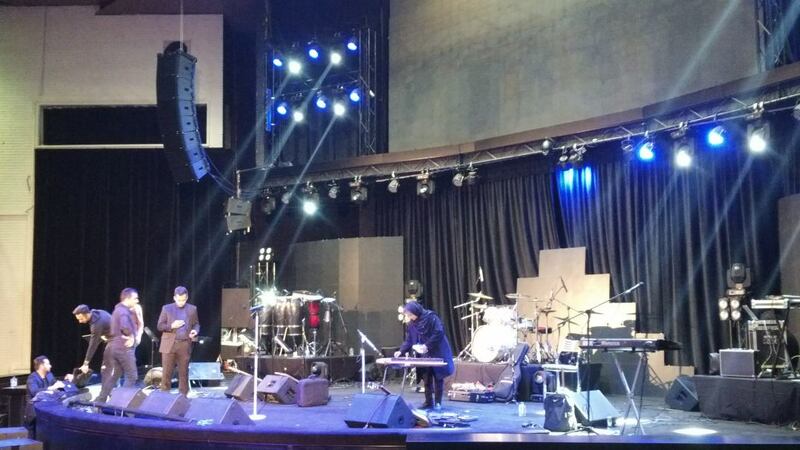 We also provided six KD12 stage monitors to complement the system. 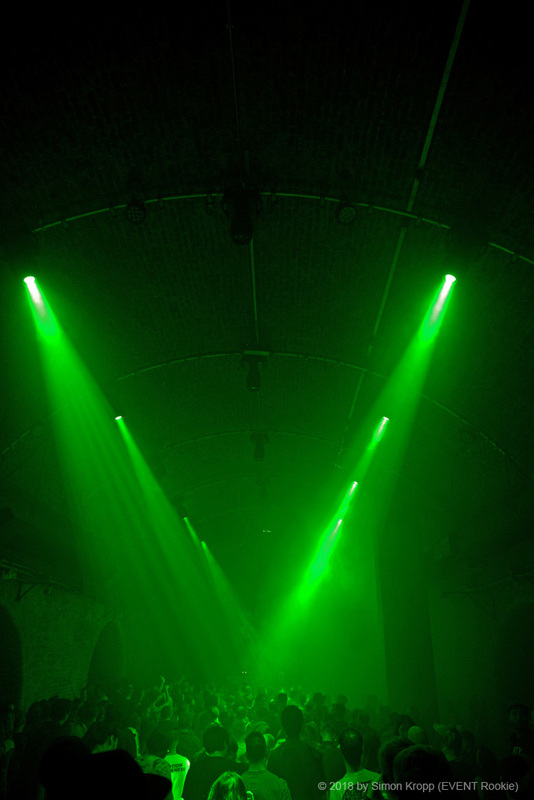 The Steel Yard in the heart of London is one of Europe´s real hotspots for clubbing. 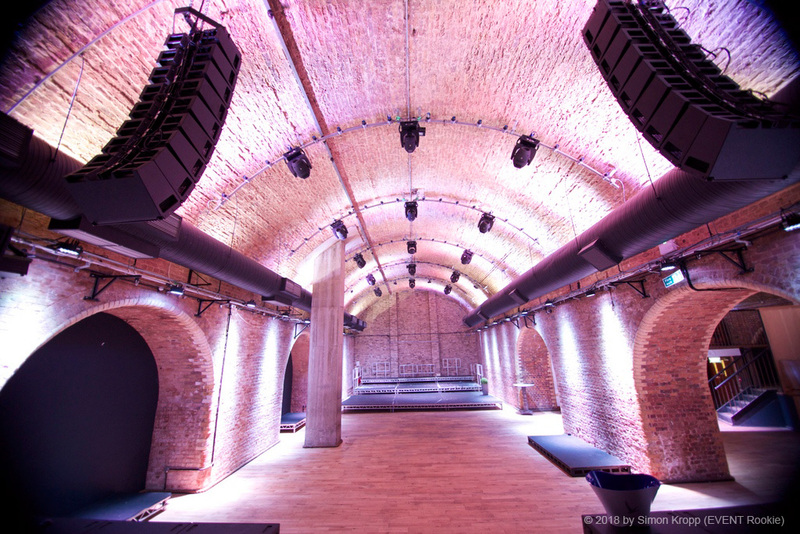 Its 10,000sq ft unique place on London’s clubbing scene got a brand new high-end 240.000 watts sound system. 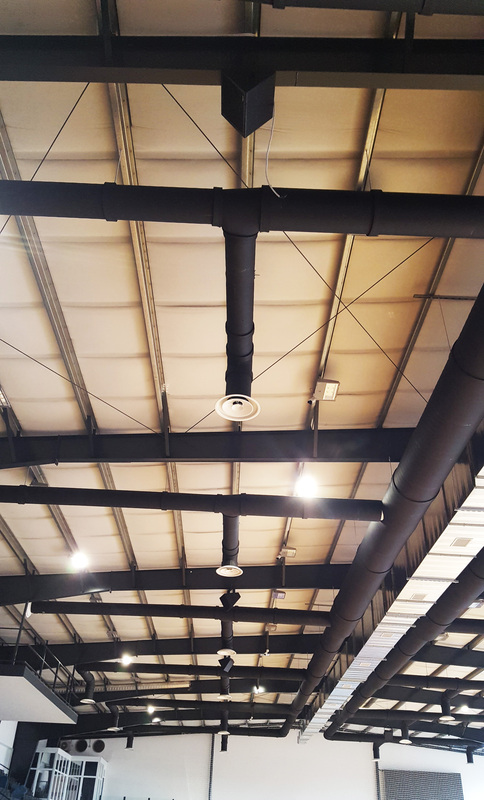 With this amazing power and sound experience, the Steel Yard club is on a leading position in the World. 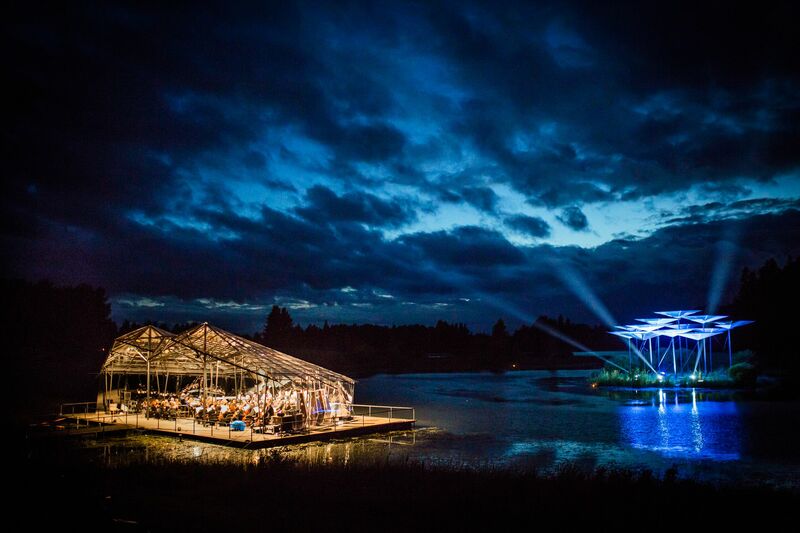 Whenever you visit London, the Steel Yard is highly addictive and offers the freshest sounds by top DJs, performers and live acts with the most passionate crowds. Steel Yard will be your new favourite venue which visitors from all over the World are about to discover. The leading manufacturer NOVA (www.novacoustic.com) from Germany developed a high-end sound system, which is based on carbon membranes for highest sound clarity even at very loud events. 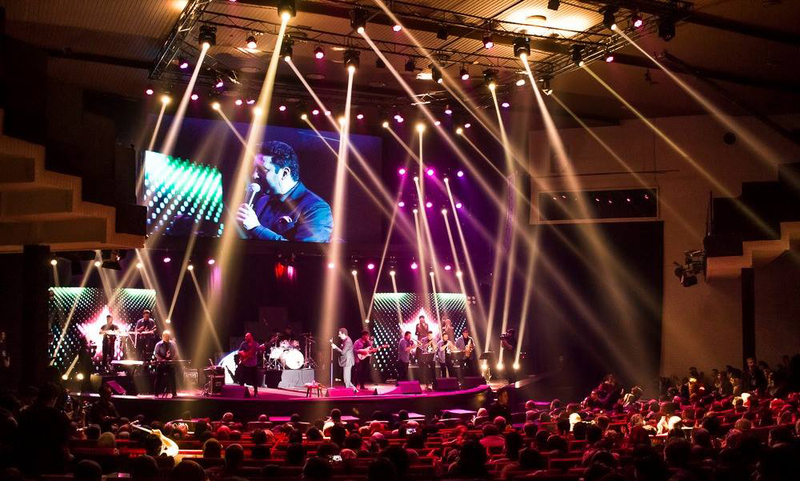 When developing the PARIZ sound system, NOVA´s engineers have created not only a new loudspeaker system. 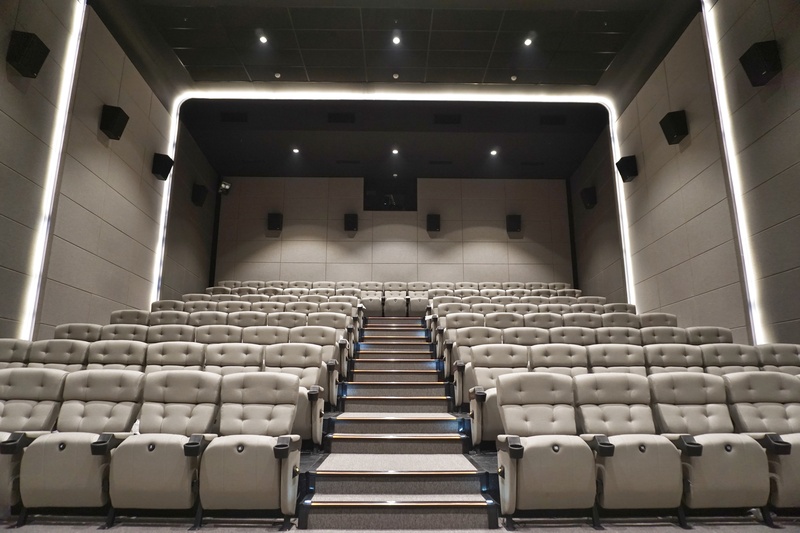 Hand in hand with world´s leading suppliers and international top specialists, they engineered an integrated sound reinforcement system, which is much more than just a combination of components. Every single part was selected and tuned to each other like perfectly interlocking gears. The new PARIZ sound system was constructed for maximum of performance and sonic clarity. 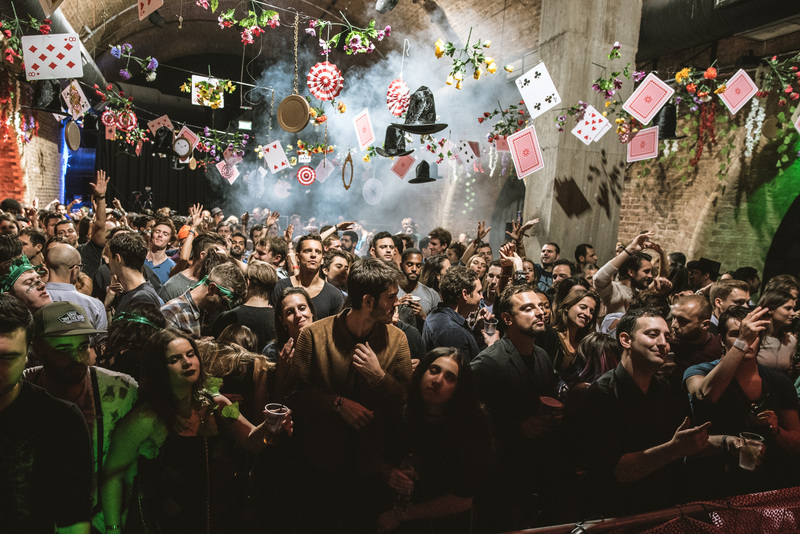 World´s leading DJs and sound designers will find a new hotspot in Europe´s nightlife industry, enjoying party and high-end sound at London´s finest dancefloor. FIFA World Cup Stadium with NOVA. The Fisht Olympic Stadium Sotchi / Russia got a new NOVA sound system. Having opened in 2013, it cost US$779 million to build the stadium. The stadium complex now serves as a training centre and match venue for the Russia national football team, and served as a site for matches during the 2017 FIFA Confederations Cup. 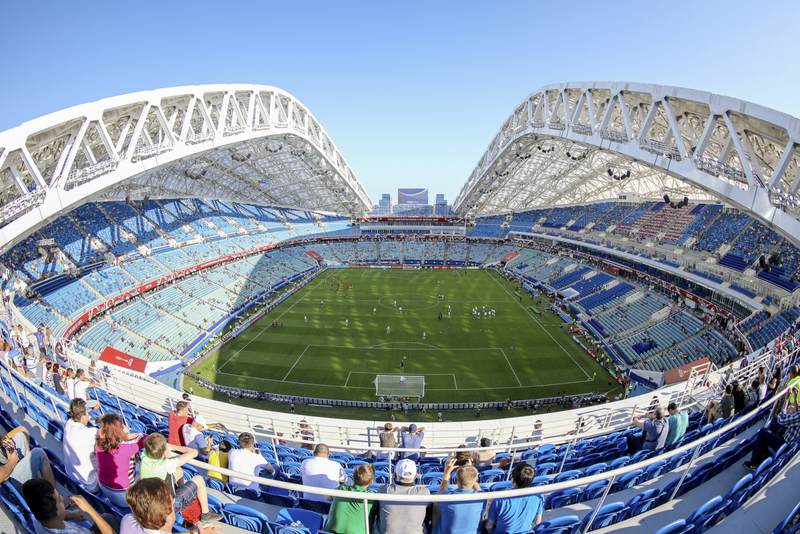 In 2018 it is used as a site of the 2018 FIFA World Cup. The stadium’s capacity will be temporarily expanded to 47,000 through temporary seating at the open ends of the stadium. NOVA supplied 72 pcs. of their SIGMA S3+i model (special type), having a perfect coverage along all 47,000 seats. 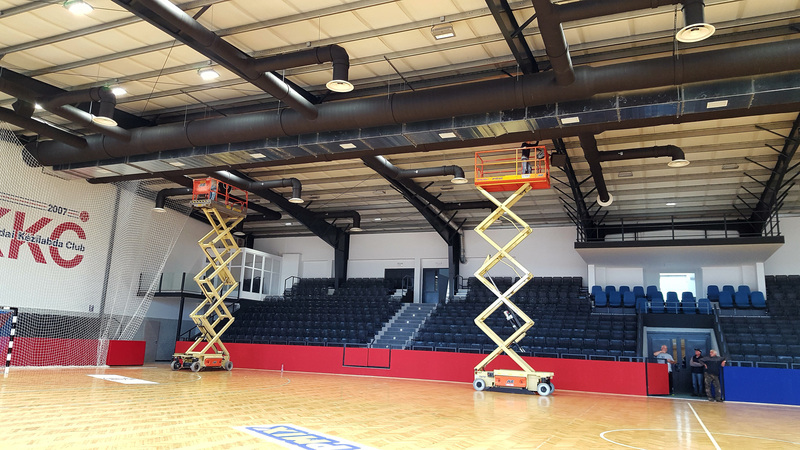 A US$46 million project was realized to renovate the stadium in preparation for the FIFA Confederations Cup and World Cup; among other changes, the closed roof was removed in order to make the stadium compliant with FIFA regulations. SOTCHI, RUSSIAN FEDERATION. NOVA at top level in Iran. 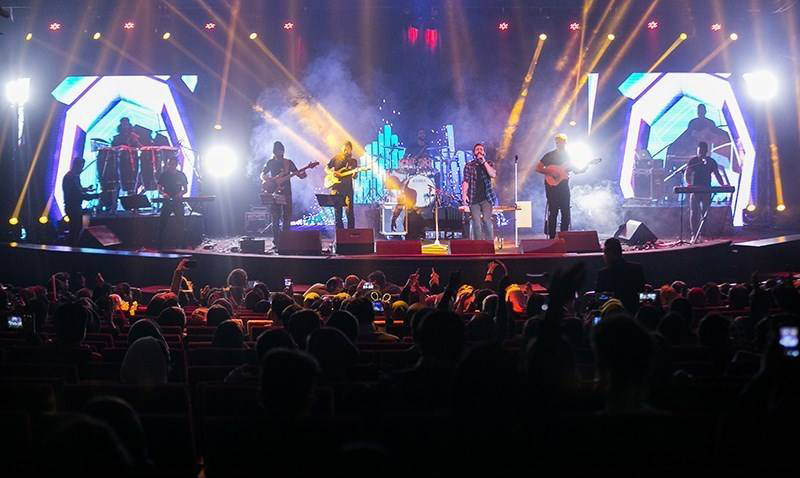 Fajr Music Festival, Iran’s most prominent Music Festival, is annually held in January in different sections, wherein many renowned national and international musicians perform in diverse genres. 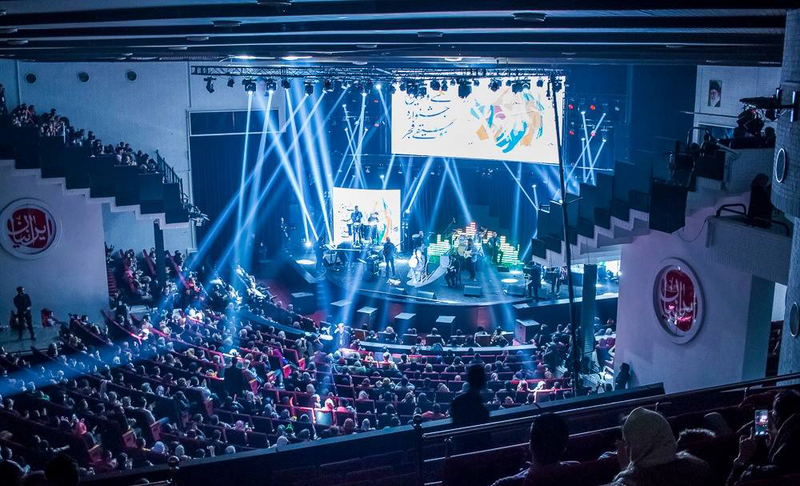 The famous “IRANINA HALL” is newely equipped with NOVA sound systems for their shows and events – powered by NOVA TX20 power amplifiers. TEHRAN, IRAN. 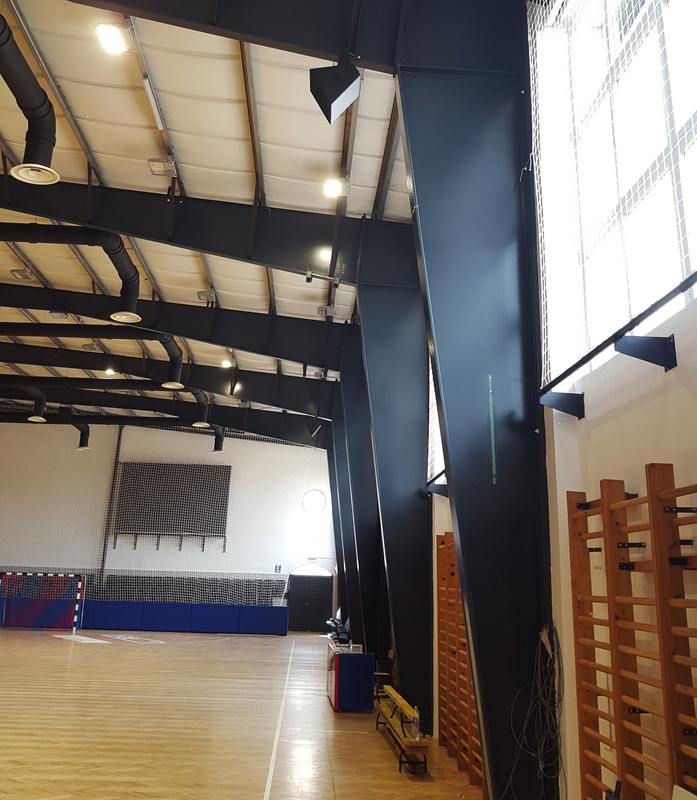 8 x CX15WP Speakers installed in Handball Arena, powered by TX20 System amplifier. HUNGARY. 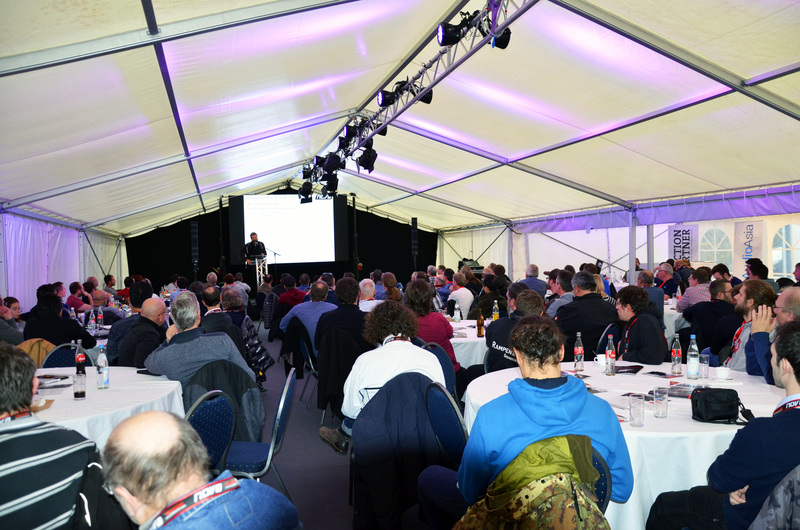 250 visitors from 51 countries at NOVA Pro Audio + Distributor World Congress 2017. Thank you for being with is during the amazing Congress. We will publish a full report soon! 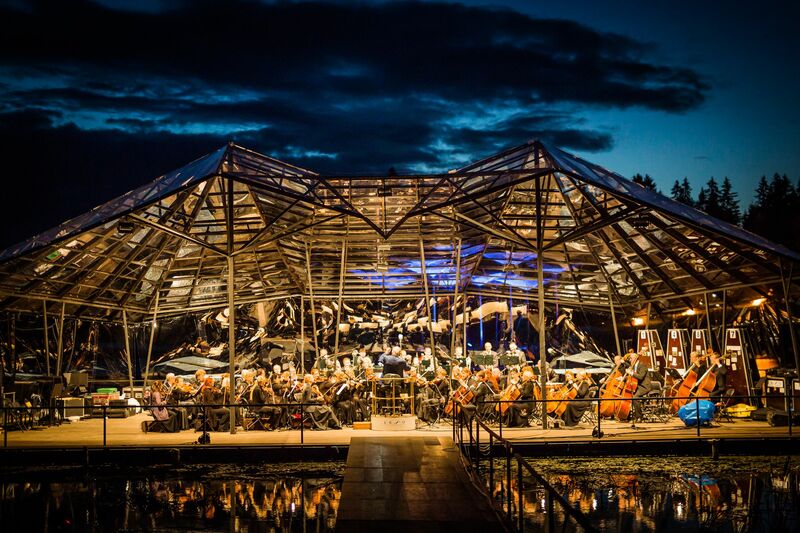 Download the full lecture from Mr.
Estonian National Symphony Orchestra with NOVA. 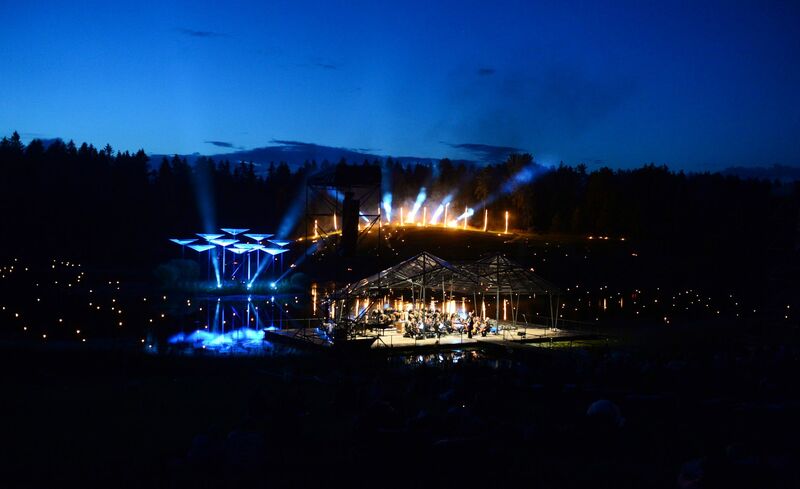 Famous Estonian National Symphony Orchestra with conductor maestro Neeme Järvi at “20th anniversery Lake Leigo Music Festival“. 16 x ELITE EL10 arrays with 4 subs. ESTONIA. 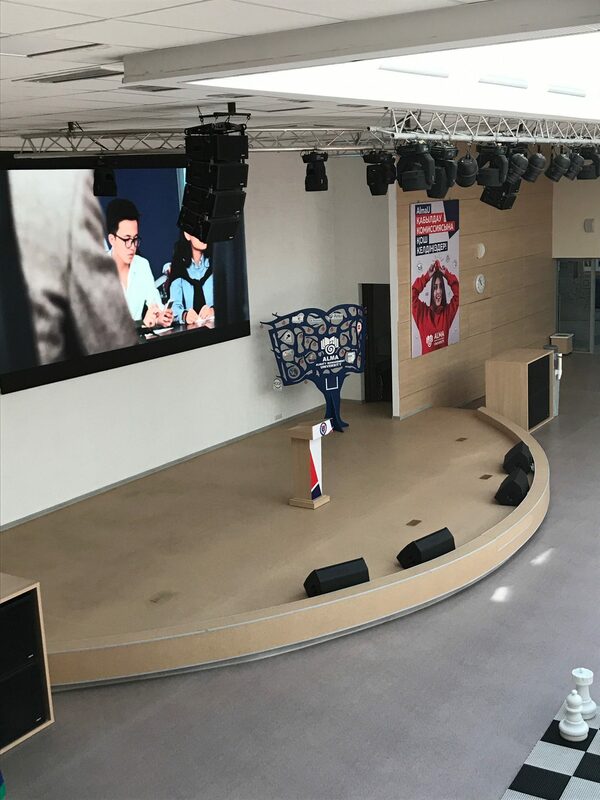 NOVA ELITE ELC26 System installed at “ALMA Almaty Management University”. Almaty, Kazakhstan. 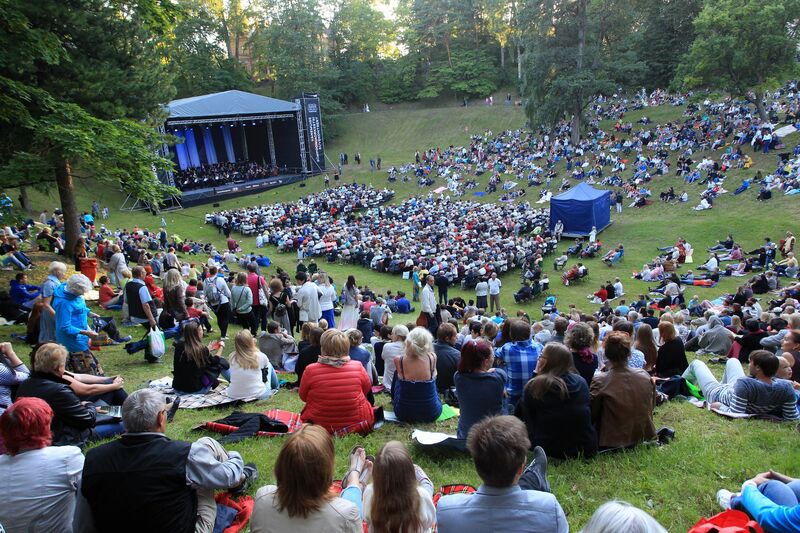 NOVA at Classic Concert. ESTONIA. 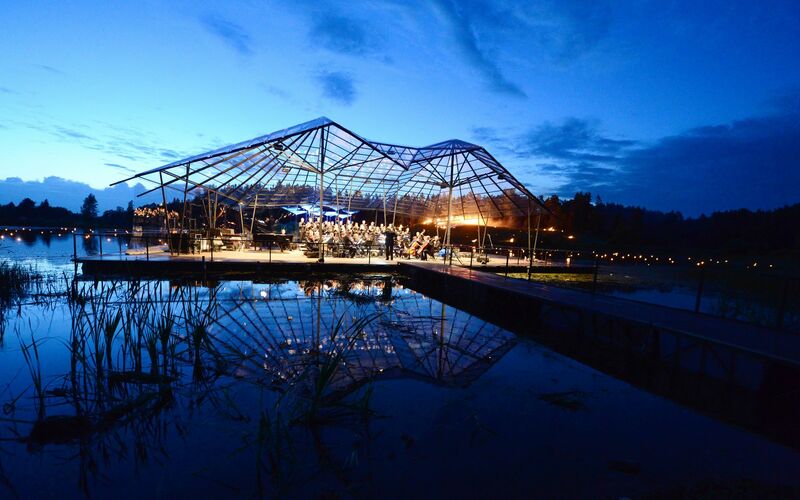 Famous “Vanemuise Theatre Symphonic Orchestra” in summer concert. 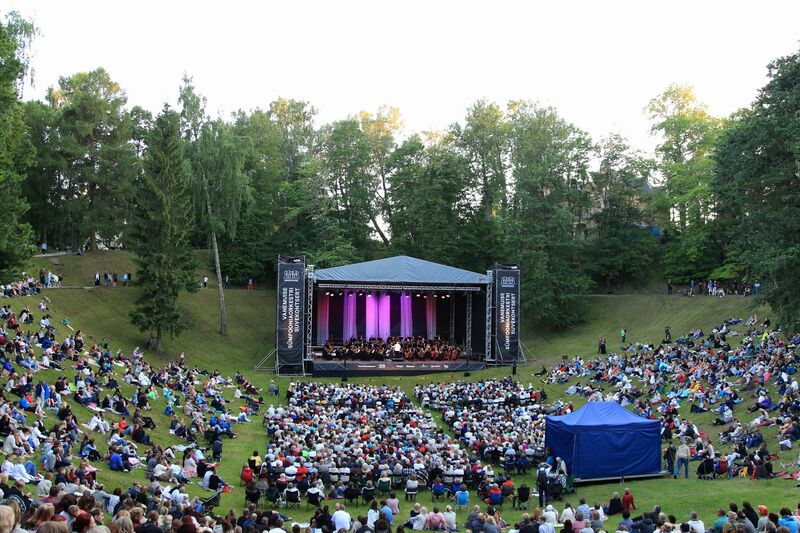 Director Toivo said “a great concert and great sound.” NOVA ELITE line array as main system and i.Nova as frontfill. Tartu, ESTONIA.